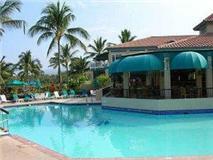 Kona Coast Resort is located in the beautiful prestigious Keauhou, the playground of the Kings. Perfect location for easy access to ocean sports, swimming, snorkeling, diving, paddle boarding, or just relax in the two pools at the resort or heated spas. 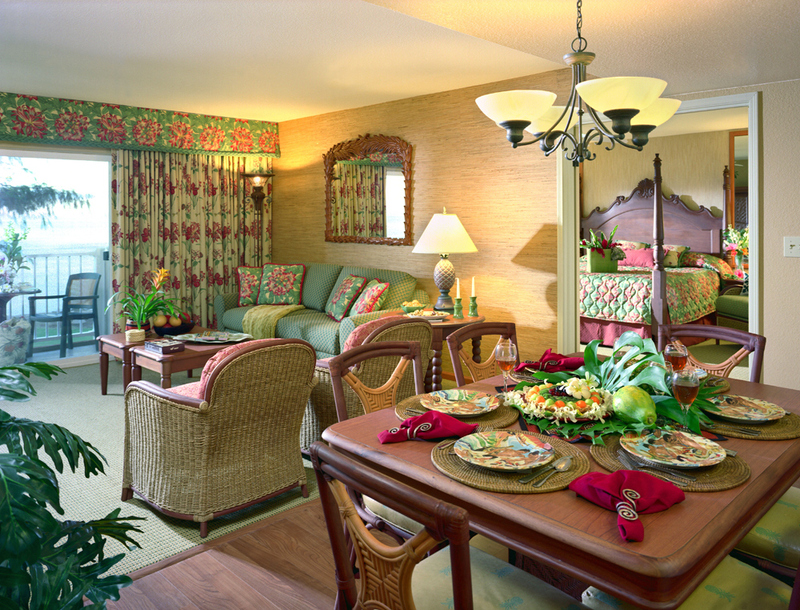 On-site guests are treated to Native Hawaiian arts and crafts. 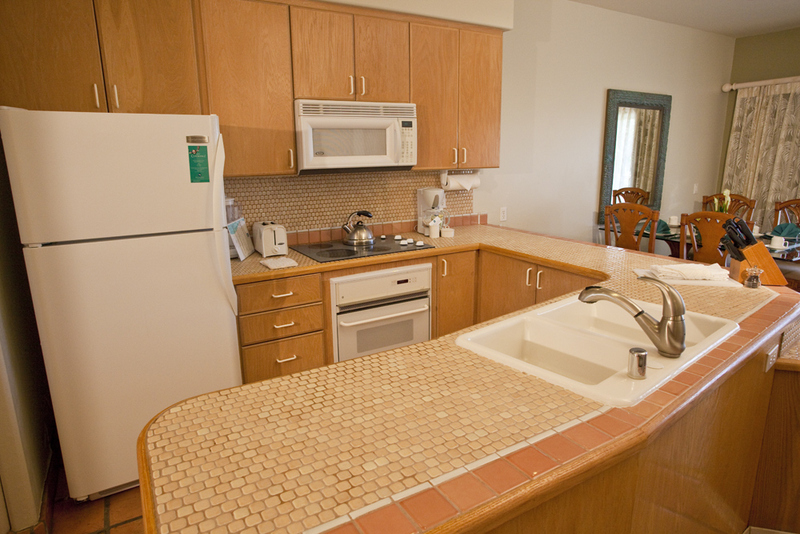 The resort feels like home away from home, fully equipped kitchens, spacious living and dining area, and large lanais to enjoy that outdoor “island living”. Paniolo Greens is located in Waikoloa Village, up country from the Kohala coast, easy access to the Big Island’s ranch highlands. 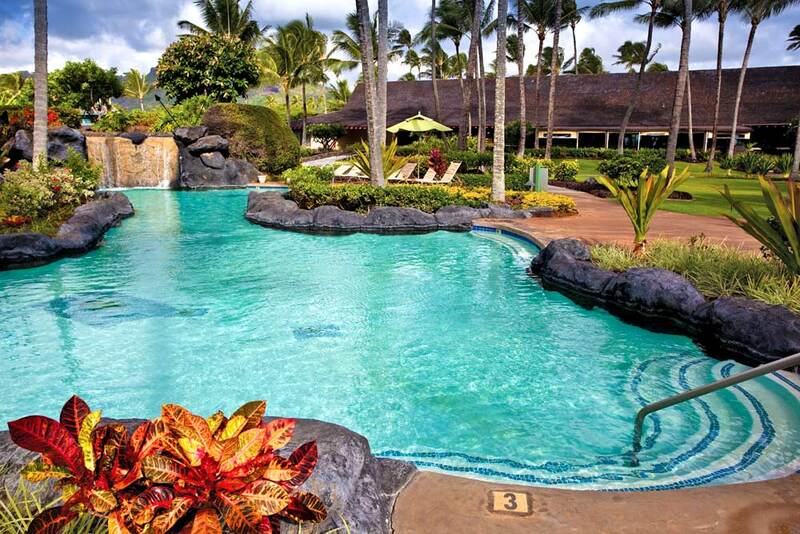 Stunning Mauna Kea and Mauna Loa mountains are the backdrop for this tropical retreat. 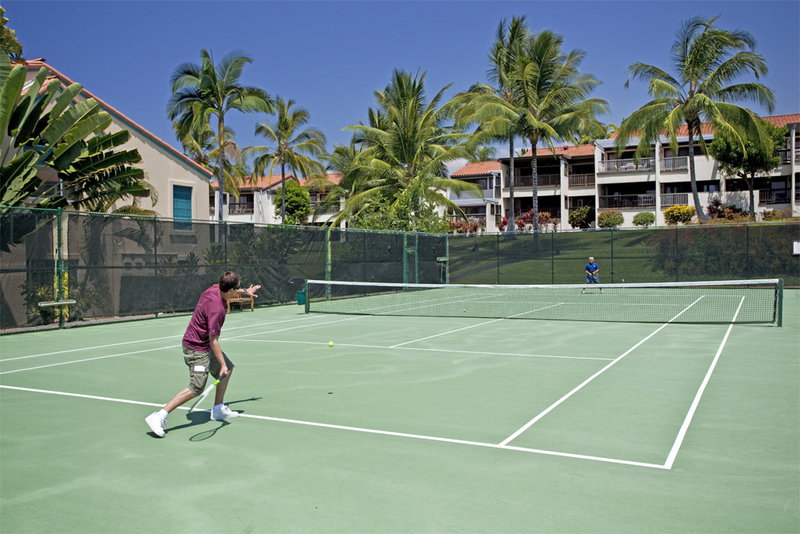 Enjoy cool breezes, warm Hawaiian sun, relax on you private lanai, or enjoy tennis, swimming or barbecuing onsite. Centrally located for day trips to the waterfalls on the windward coast, Volcanoes National Park, Waipio Valley, or 15 minutes to Hapuna Beach, a mile long white sand beach. SHELL VACATION CLUB has been “pointing the way” to a lifetime of vacations offering timeshare destinations and exchange privileges. You can choose from thousands of worldwide villas to stay in or come home to Hawaii with your SHELL VACATION CLUB points. 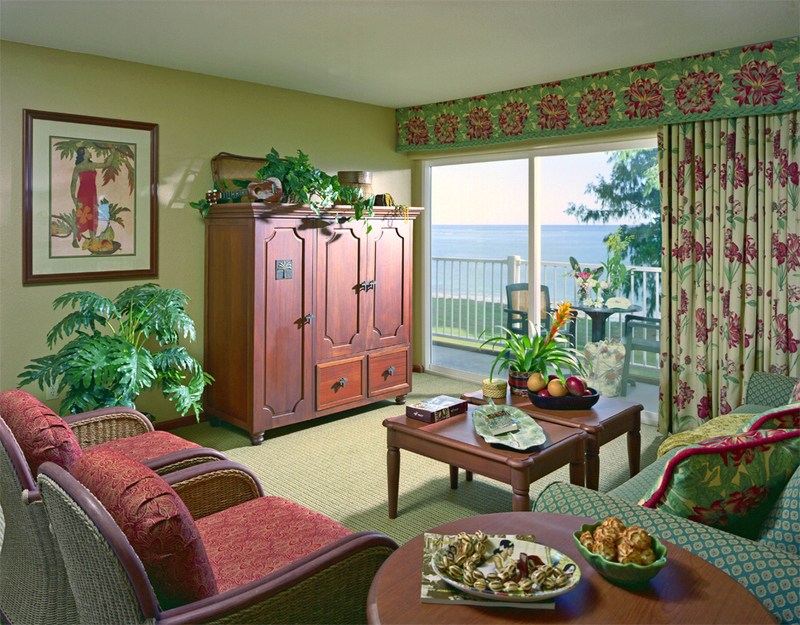 Click here to contact one of our licensed Timeshare Resale agents for more listings and properties at 808 331-0882.